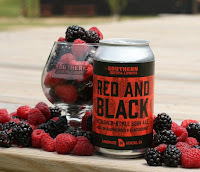 Southern Brewing Red & Black is a popular Berliner-style sour ale with additions of raspberries and blackberries for a wonderful, complex, fruity quality to back up the tart, clean, refreshing Berliner character. Sip it alongside enchiladas or quesadillas. 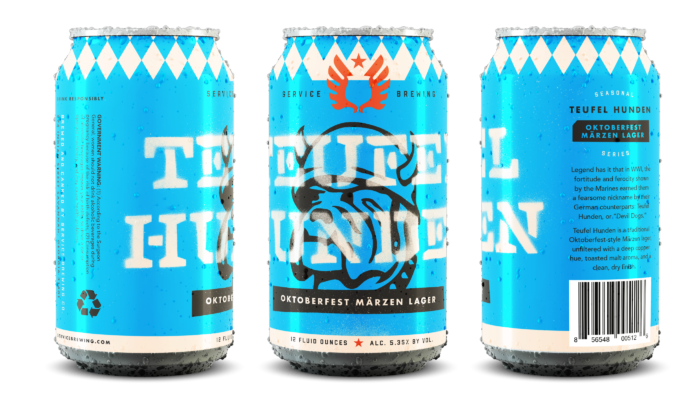 Service Brewing celebrates each Oktoberfest with the release of Teufel Hunden, an Oktoberfest-style märzen with crisp, biscuity malt notes balanced by German hops. 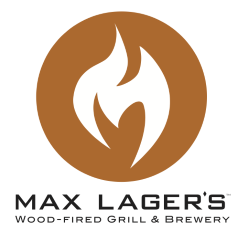 The lager presents a classic, toasty German malt profile. 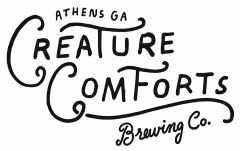 Grab it on tap and in cans starting in late August. Terrapin Gamma Ray returns as a powerful, malty, warming wheatwine that registers 10.8% ABV. 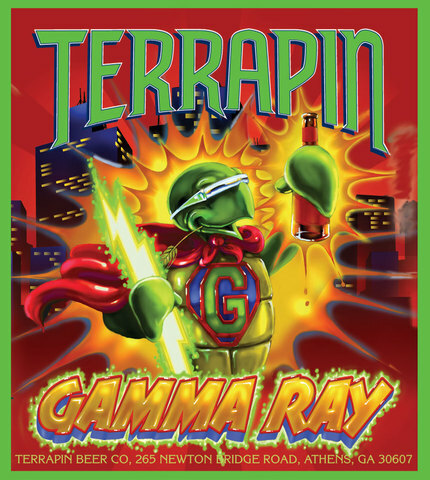 With additions of flavorful honey from Savannah Bee Company, Gamma Ray offers sweet, honeysuckle notes along with a spicy, peppery alcohol backbone. Sip this puppy from a snifter with creamy brie cheese and salty crackers. 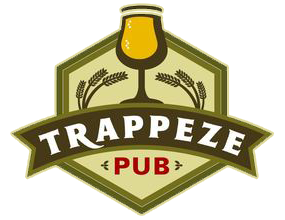 La Trappe Witte Trappist comes from the monks at Bierbrouwerij De Koningshoeven in the Netherlands. 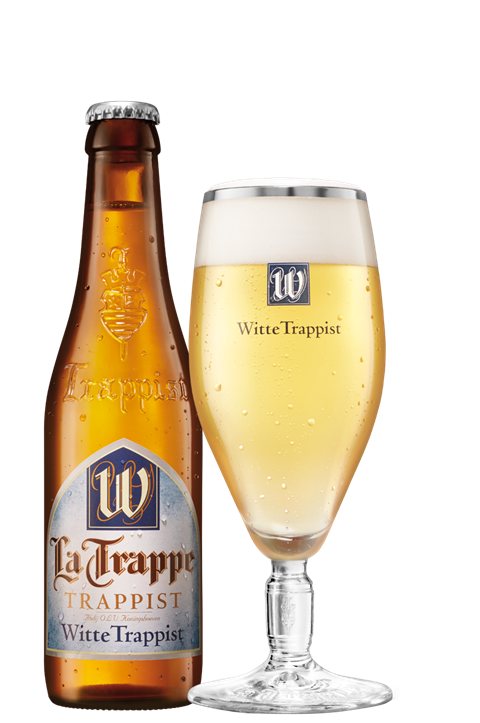 This classic Belgian-style witbier offers a crisp profile of wheat grains, orange peel and spicy coriander. This style was hazy before hazy was cool. 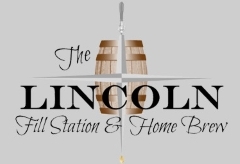 Enjoy with a pot of steamed clams or mussels. 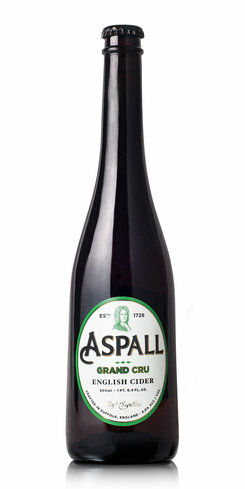 Aspall Grand Cru English Cider hits the mark of not being too sweet but possessing a delicious, dry apple aroma and flavor. Made from sweet, sharp and bittersweet apples, the cider finishes with a pleasant, tannin quality from the fruit skins. Pair with a fine Camembert cheese. 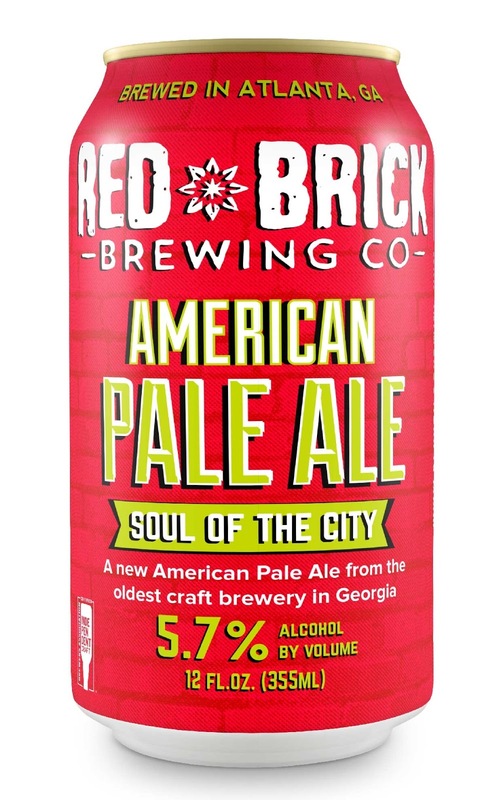 Red Brick Soul of the City is a 5.7% ABV American pale ale with Citra, Denali and Crystal hops. 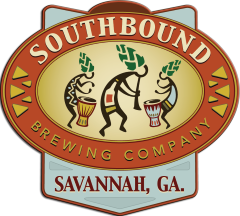 Citra and Crystal provide a delightful, citrusy, floral hop aroma and flavor, while the Denali delivers an earthy, pungent punch. This quaffable brew pairs exceedingly well with sushi or rotisserie chicken. 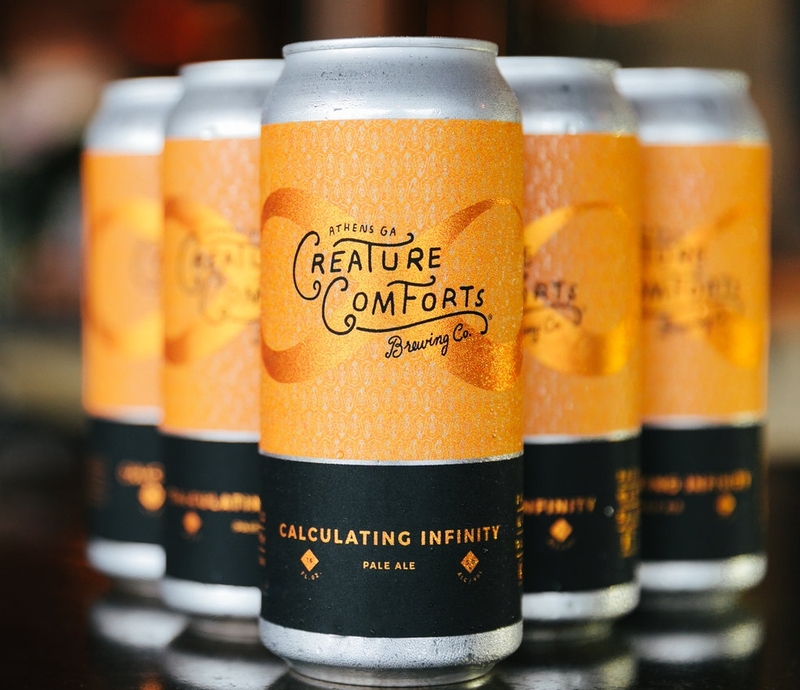 Creature Comforts Calculating Infinity is a 5% ABV American pale ale with hop complexity from Wakatu, Pacifica and Palisade. Expect deep, floral and citrus character with a pleasant, slightly dry finish. 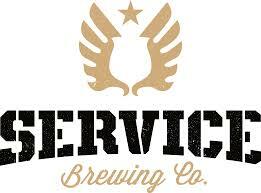 The hop profile works extremely well in this clean, crushable ale. 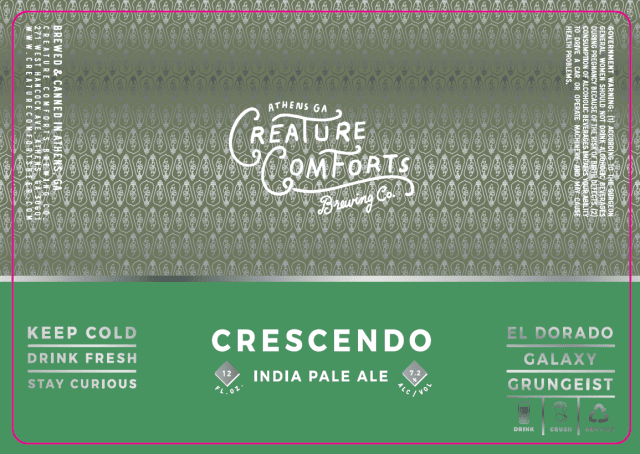 Creature Comforts Crescendo is a 7.2% ABV American IPA with loads of Galaxy, Grungeist and El Dorado hops that balance the malty brew with notes of melon, tropical fruits, lemon, orange and pineapple. 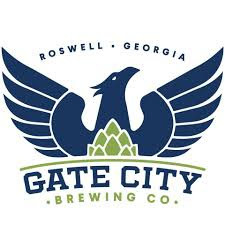 With a slightly hazy appearance and mild dankness from the relatively new hops varieties, this IPA will certainly appeal to "hazy-crazy" hopheads. 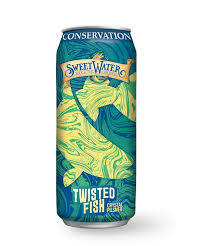 Twisted Fish, SweetWater's recent collaboration pilsner, was brewed with input from the Coastal Conservation Association's National Habitat Program. 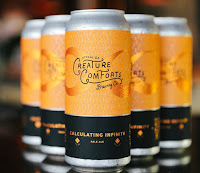 Look for the crisp, hoppy, 5.3% ABV lager in four-packs of 16 ounce cans and on draft.